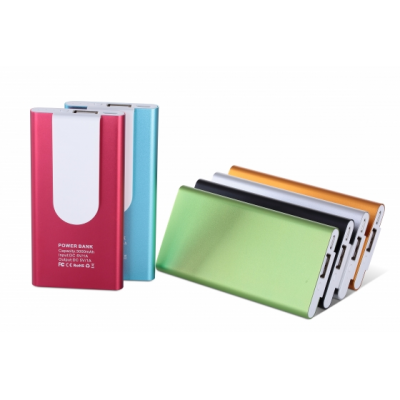 BabyUSB are leading power bank manufacturers. 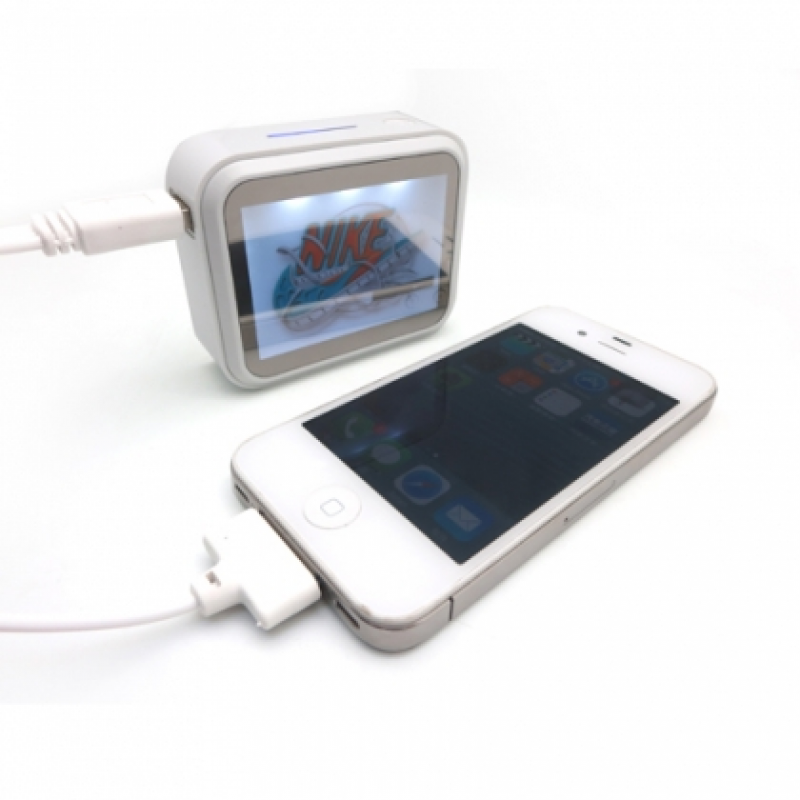 Power banks can be used to charge electronic devices whilst on the move. 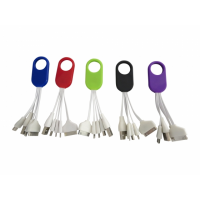 BabyUSB manufactures promotional power bank chargers that can be designed with your company’s logo. 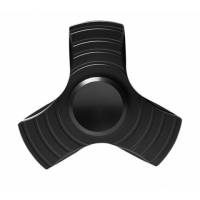 This makes them a highly effective marketing tool when given to potential customers. The company can design personalised power banks in a wide range of shapes, sizes, and designs, guaranteeing you can find the right one for your business. Why do you need power bank manufacturers? Power banks are portable chargers that enable users to charge electronic devices anywhere, anytime. They are small and compact, meaning they can be carried on the go. They ensure your battery will always have power. 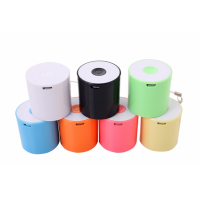 BabyUSB are power bank manufacturers. 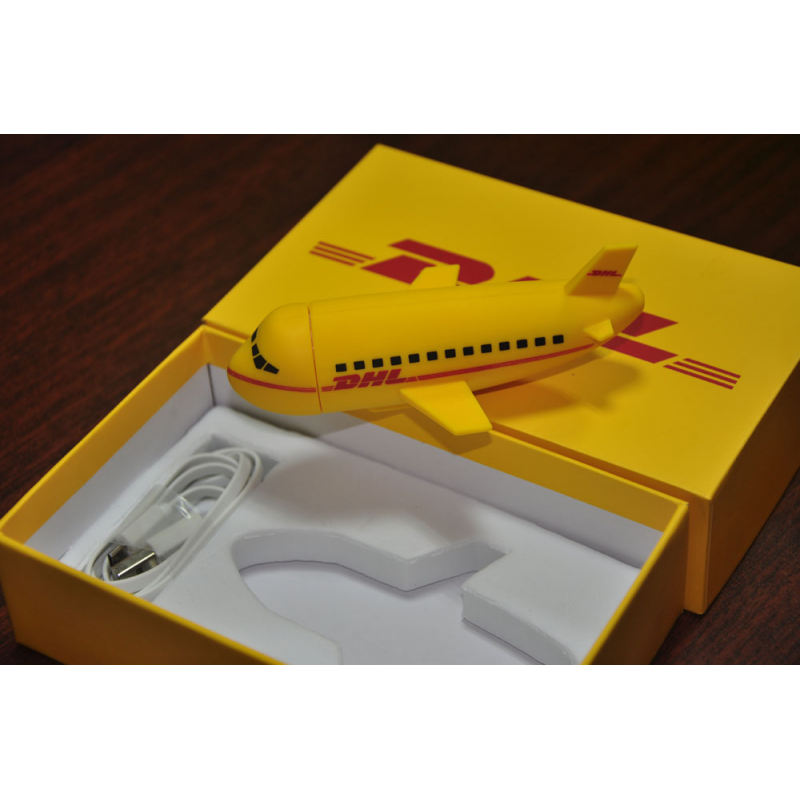 They produce personalised power banks in bulk, meaning they can be manufactured in a wide range of shapes, sizes, or designs. 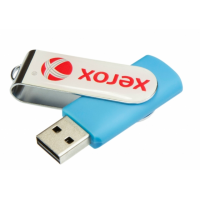 This gives you the option to customise each portable charger, including with your company’s brand. Offer customised portable chargers to potential customers as gifts, and they will be reminded of your business every time they charge an electronic device. They can also give them to other potential customers, hugely expanding the reach of your brand. 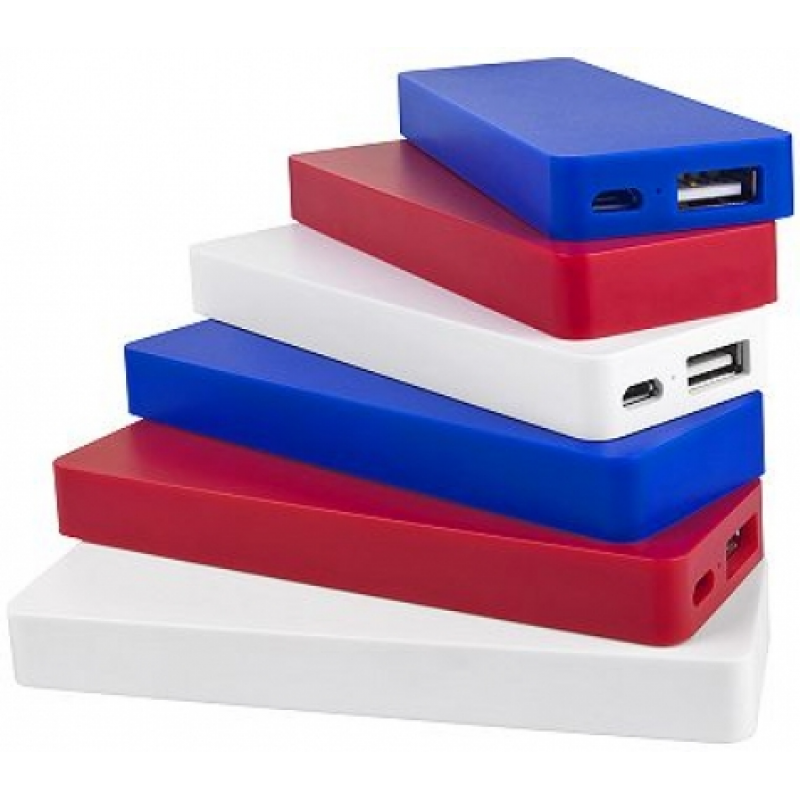 Personalised power banks are the most cost-effective and time-effective method of marketing your brand. 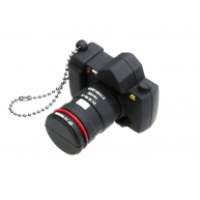 They are the ideal promotional product. Why choose BabyUSB as your power bank manufacturers? BabyUSB have been power bank manufacturers for over 15 years. 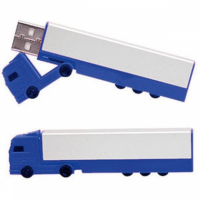 During that time, they have supplied promotional products to many major companies, including BP and Ben & Jerry’s. 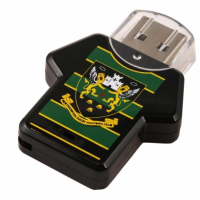 This experience guarantees you’ll receive the highest quality personalised portable charger.